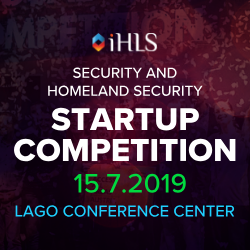 Prominent representatives from the government, military, as well as industry and innovation ecosystem will attend the coming conference and exhibition Border, Perimeter and Offshore Security, organized by iHLS on May 7, 2019. A major event for whoever deals with the various aspects of security threats on critical installations, counter-measures and strategies. 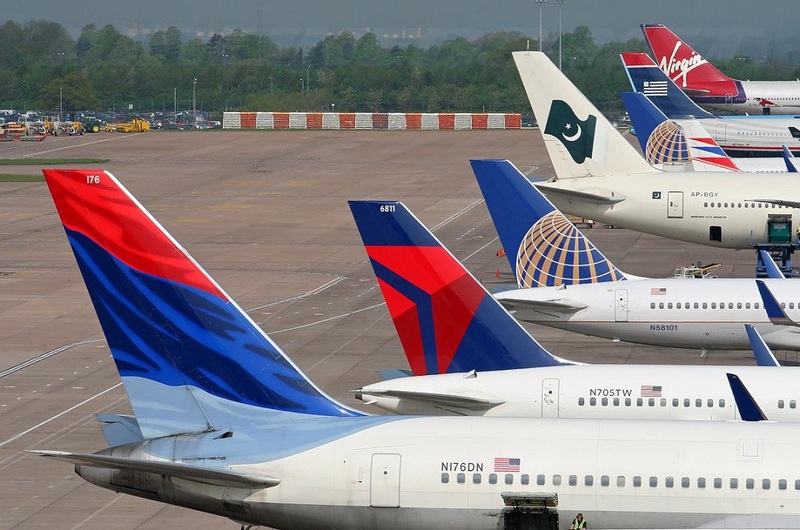 Airports and ports are critical assets of a nation, and require the highest levels of security. How to defend airport facilities and installations? 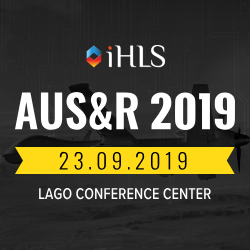 Among the speakers will be Nahum Liss, Head of Headquarters and Operational Support Dept., Security Division, Ben Gurion Airport at the Israel Airports Authority, who will elaborate on the experience and innovation with this regard. In an interview to iHLS, Liss contends that the perimeter security challenge regarding commercial, civilian installations such as an airport requires creative, tailor-made solutions that would cope with the constraints resulting from flight security standards, while taking into account the operational and commercial needs, including maintaining high service levels. The response is a proactive perimeter security array combining physical security layers with virtual, technological layers, with high levels of coordination and synchronization among them through a smart command and control mechanism. Learn about other aspects of critical installations security. 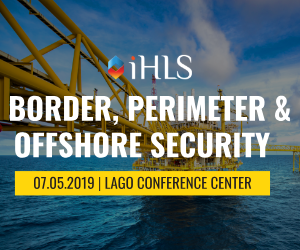 Attend the Border, Perimeter & Offshore Security Conference and Exhibition on May 7, 2019 at the Lago Conference Center, Rishon LeZion West.